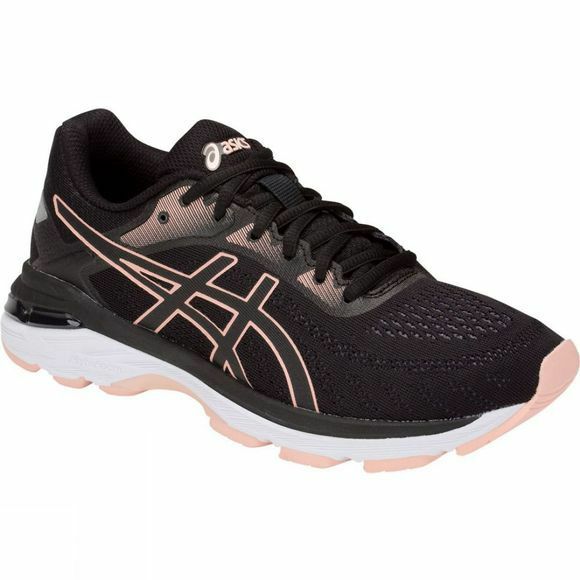 Female runners can enjoy a super-stable run in the ASICS GEL-Pursue 5 women's running shoes. 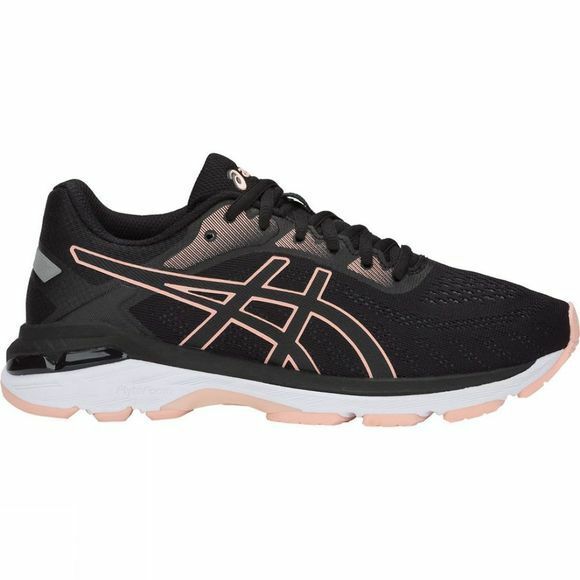 Specially designed to really protect the foot, they include advanced foam for added durability and a springy ride, while the sole and heel have a tough rubber compound to provide stability and durability. Plus, the foot is kept well aired thanks to the glove-like fit of the jacquard mesh on the outer part of the shoe.